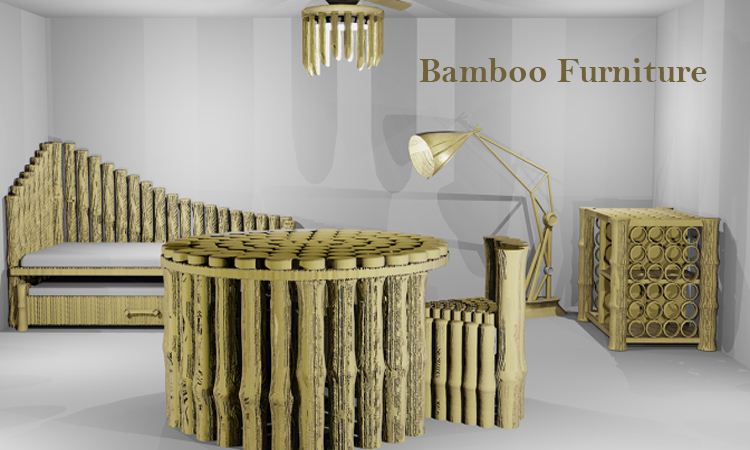 Home Lifestyle A deed with bamboo to become Eco-friendly !! 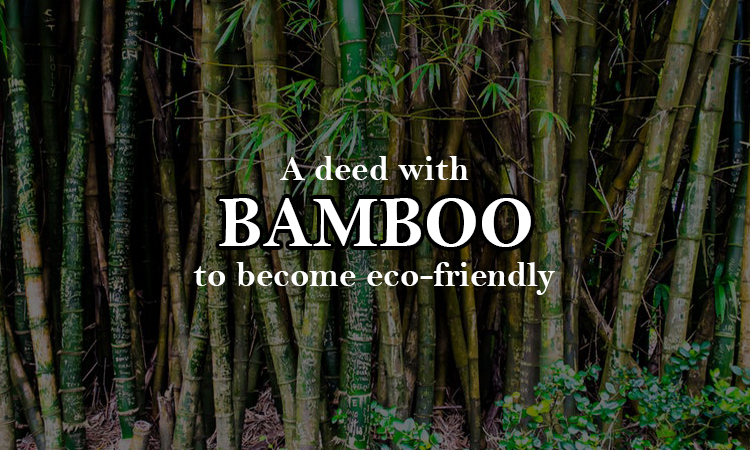 A deed with bamboo to become Eco-friendly !! Bamboo belongs to the grass family. These bamboo plants are grown in tropical rainforests like Africa and Southeast Asia. Cultivation is easy as it grows fast and reproducing is also an effortless process. Do you believe that the world fastest growing plant belongs to this family only? You know 91 cm in a day. Wow! That’s so great. As bamboo is a fast-growing plant and can be cultivated without pesticides too. This is the great difference between bamboo and normal tree growth. In accord, cutting down trees for interiors which is not an eco-friendly view, as the woody big tree takes more years to grow than bamboo. People who know these plants growing statistic really go for bamboo interiors than the normal wood interiors from woody big trees. Other than these, few reasons are there why people go for bamboo than other tree wood. They are the strongest on our planet. The tensile strength of bamboo cables is as strong as iron rods of the same width. 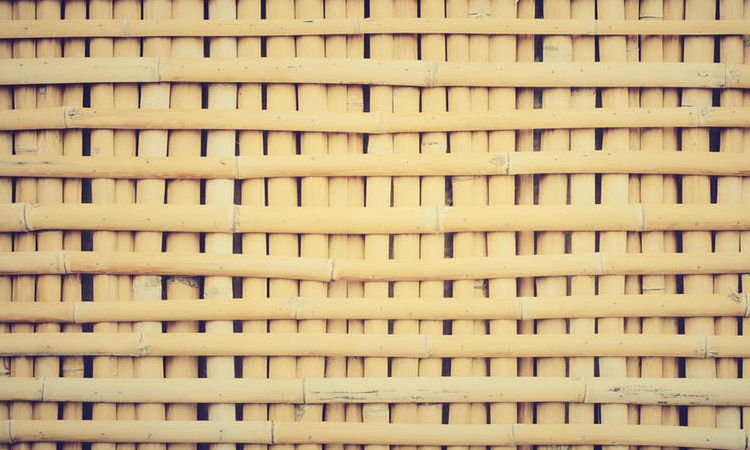 The woven or plaited bamboo strands are even very stronger than the hardwood oak.  Maintenance is very easy. Sets for all seasons. Apart from these many other benefits are there as we can live with and depending on bamboo items alone.  Constructions: Scaffolds, floors, roofs, walls, other interiors, etc. Clothing: T-shirts, sweaters, pants, diapers, socks, robes, boxers and a few others. Musical Instruments: Flute, Pan flute, Clarinet, Guitar, Xylophone and more. Sports Equipment: Skateboard, baseball bat, archery bow and arrow, etc. Electronic Equipment: Bamboo encased laptop, mouse, speaker, headphones, so many gadgets…  Accessories: Jewels, Bathroom accessories, mats, etc. already diminishing forest can be minimized and increasing the ecofriendliness. Today, over one billion people around the world are dwelling in bamboo houses only. Due to its poor reputation, in a few places, these are not used. Why not you? Try and be eco-friendly. 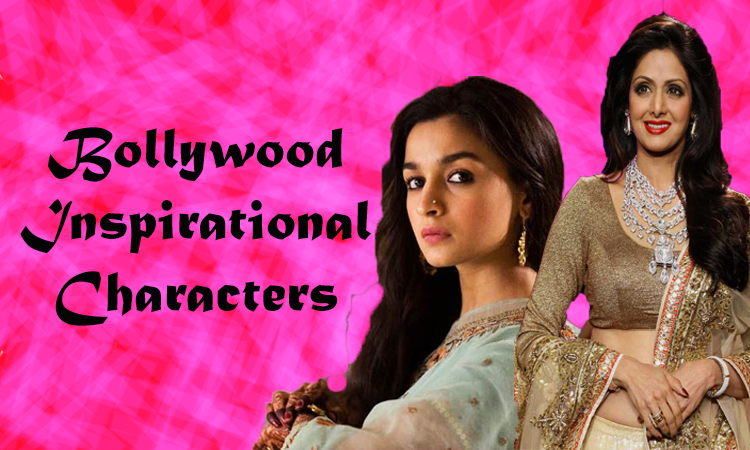 Next articleMovies NOT to Watch!! 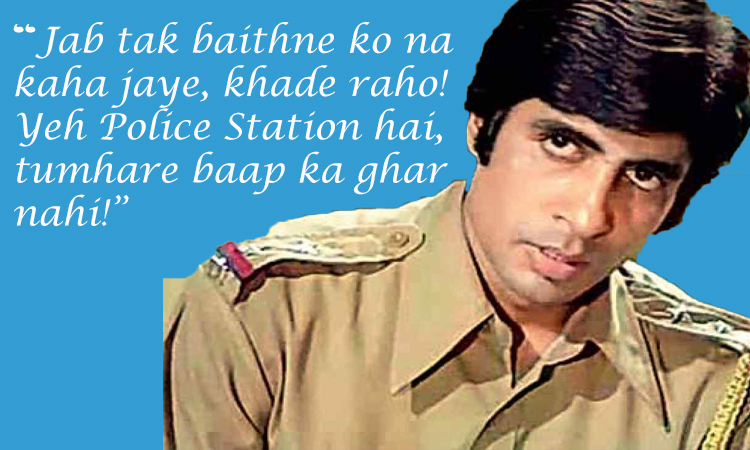 Bollywood	The living LEGEND and his Legendary dialogues! !